The committee established by the Entertainment Commission to review the Western SoMa Community Plan held its second meeting this week and objections continued to fall away as its members learned more about what the plan actually does. Nothing is taken away from the entertainment industry. In fact, the plan opens up the entire area south of Harrison Street for the expansion of new venues. Commissioners Audrey Joseph and Bryant Tam toured the area with April Veneracion from Jane Kim’s office prior to the first official meeting of the committee and they developed concerns that the proposed buffer zones might be an obstacle to growth. 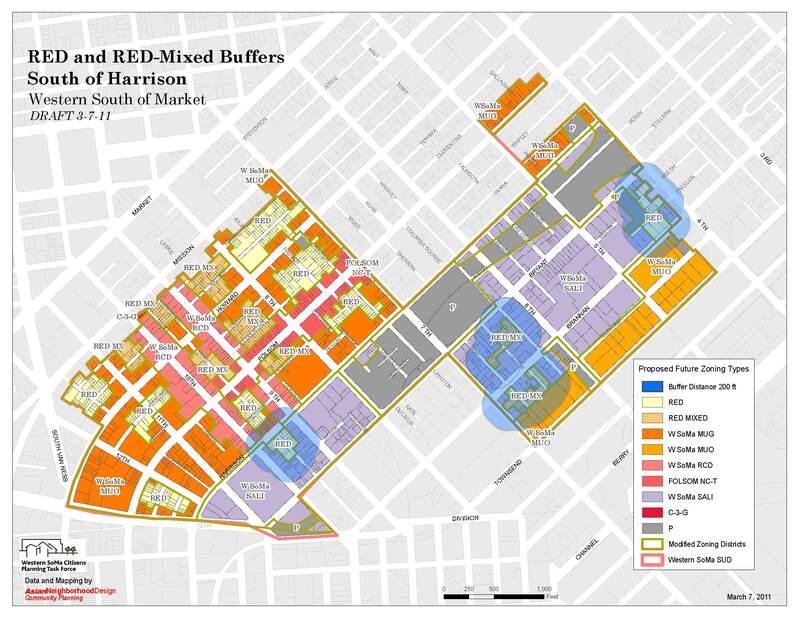 It was later explained that the 200 foot buffer zones only applied to four residential enclave districts (see map) and that the vast majority of the area would provide ample room for new nightclubs. The second meeting centered around their concerns that 200 foot buffers might be too large, that public transportation might be inadequate and that the newly adopted Limited Live Performance (LLP) entertainment permits should be allowed more extensively. MUNI shuts down between midnight and 1:00 a.m. everywhere in the city, but prior to that, the south of Harrison Street area is well served by existing and proposed transit lines. 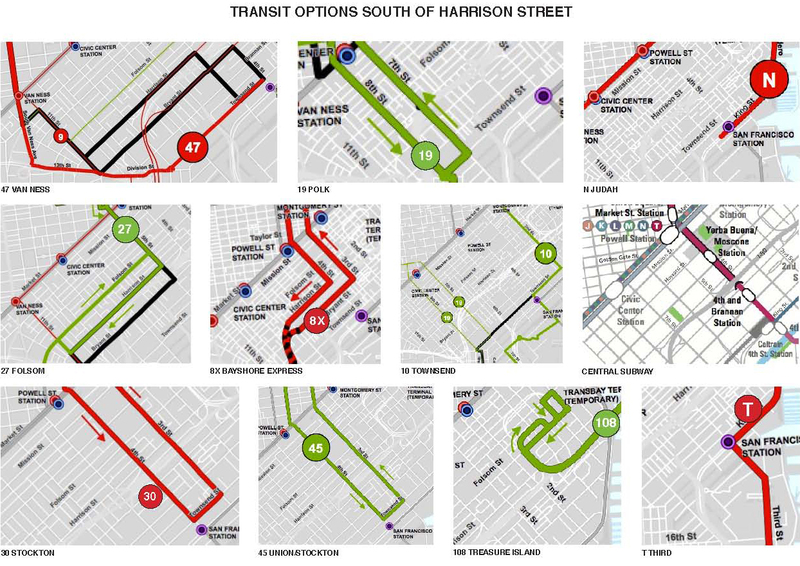 Night Owl service is also more extensive south of Harrison Street than around the current SoMa clubs. The 200 foot buffers were arrived at in discussion with the neighbors who would be affected by the introduction of new entertainment venues to their surroundings. Those people who live south of Harrison Street have had to come to terms with the fact that their homes will remain a nonconforming use, they will continue to have to get along without the amenities and infrastructure they’d like to have and will have to put up with additional noise and nuisances if the plan is adopted. Considering the fact that SoMa blocks are 600×800 feet, a 200 foot buffer did not seem to be asking too much of the industry. Finally, LLP is only allowed elsewhere in the city where entertainment is a permitted or conditional use and we’d like the same standards applied to SoMa. 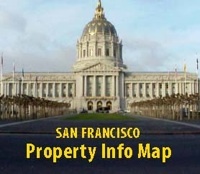 The rezoning of the area south of Harrison Street would open up that entire area for new permits and the Task Force also recommends allowing LLP along the Folsom Street neighborhood commercial corridor. The initial impression that the entertainment industry is getting screwed seems to be evaporating as the complainants learn more about the plan. It’s all about balance and compromise. Thanks for working on this. Most of us in West SOMA are working from morning to night and it is difficult to get to the ET task committee meetings, let alone know that they exist and when they meet! Aren’t they suppose to alert the neighbors??? Anyway, there is plenty of opportunity space south of Harrison…and besides last time I looked there were several vacant clubs.